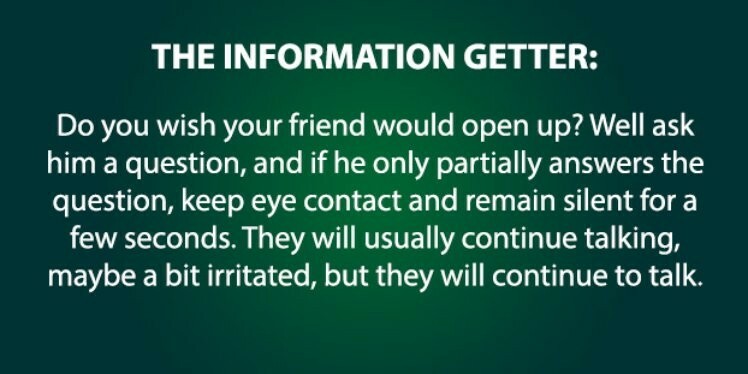 Try any one of these cool psychology tricks and wow your friends, who can explain why people do what they do? Every person is different and unique so strange behavior from one person might be just normal to the next. It is known that most of what we know about our brain was discovered in the last 100 years or so, we just started to figure out how our mind works and that we can control it and others with various psychology hacks or exercise, Some people who are strong in controlling their mind might use it to gain wealth and popularity and help the world, and some will just try and hurt people and influence them to their own personal gain. 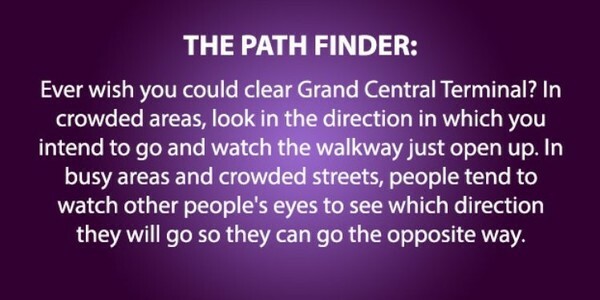 The list below of mind tricks will show you a few of the examples. If you want people to take you seriously, just say what you’re saying is what your father taught you. 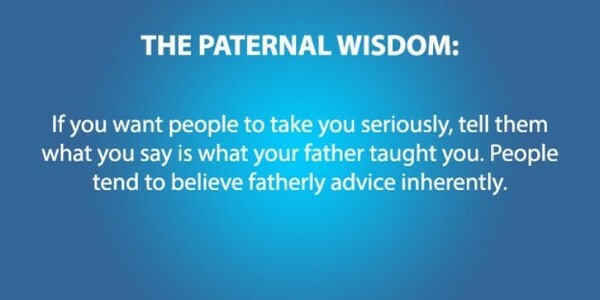 People love fatherly advice. 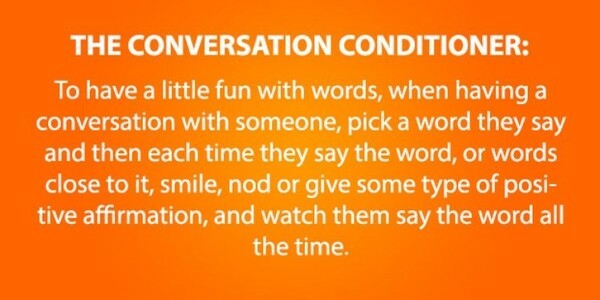 If you smile everytime you’re talking to someone and they say a specific word, or even just nod or give any positive response, watch how they say it over and over again. If you want your friends to carry your bag for you, just start a conversation with them and give them the bag while you talk. 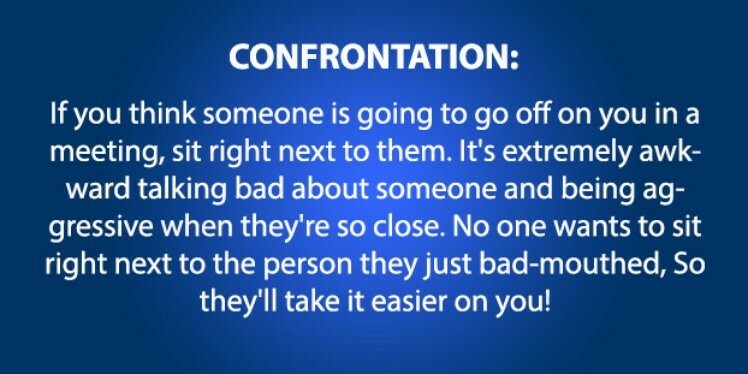 Most people will just take it and won’t interrupt you, some might just get confused. 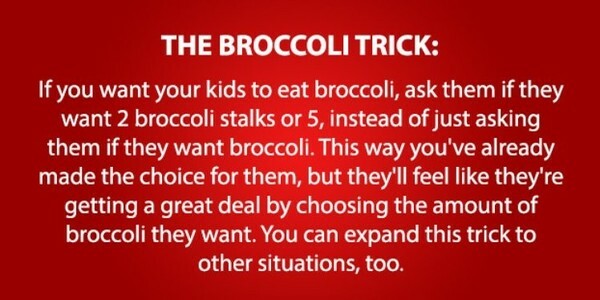 This is a great trick to get your kids to eat healthy, you just make the call for them and they think they made the decision. 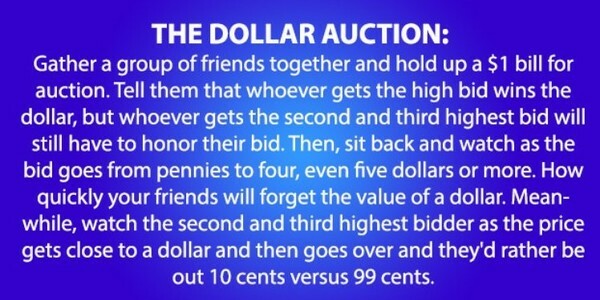 Cute little trick to get your friends to pay you money for a dollar bill. Honestly you shouldn’t do this to your friends, and i’m not sure it will work. But hey, worth a shot. 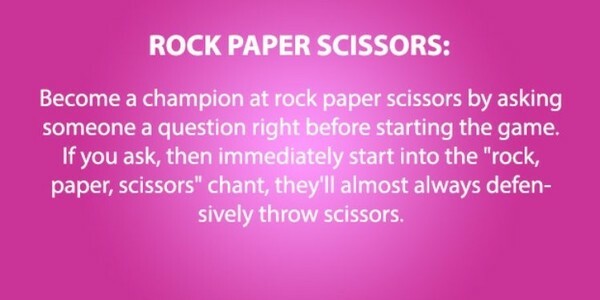 This is an awesome mind trick. Ever noticed that when you yawn the people around you also do it? If you feel someone is watching you, just yawn and watch them, if they yawn too, that means they were watching you because yawning is contagious. 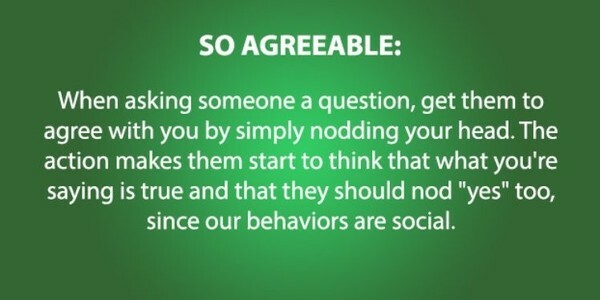 When asking someone for a favour, just start nodding your head while you ask, because we are social creatures, they will instinctively feel they need to agree with you and nod their head yes too. 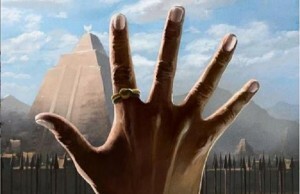 If you ever have a song stuck in your head, just think of the end of the song. 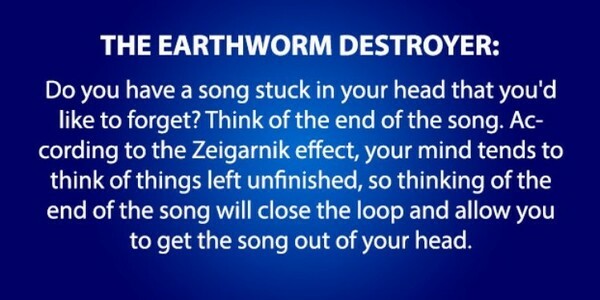 The Zeigarnik effect teaches us that we think about unfinished stuff, this way you will close the loop in your head and forget the song. 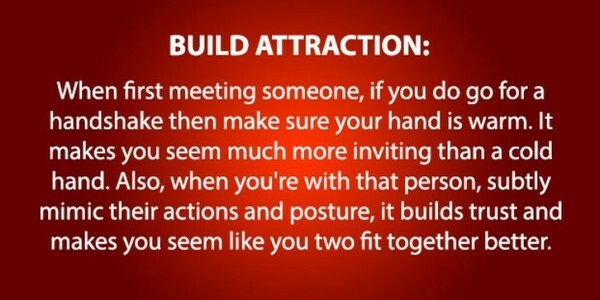 When meeting someone for the first time, if you can make sure your hand is warm before you shake their hand that will be great. 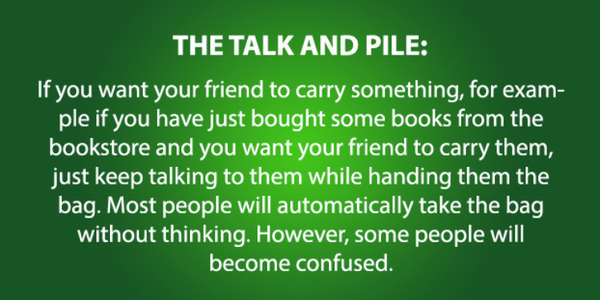 Also when you sit and talk try to mimic their posture, it will make the other person feel more comfortable with you and that you two fit together nicely. 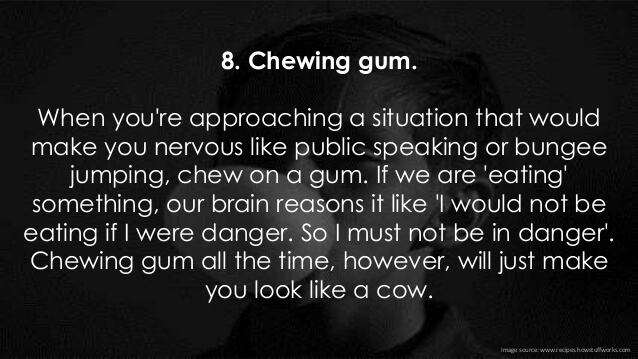 If you’re going to do something that make you nervous, just chew some gum. When we chew gum our brain thinks we are eating, and if we are eating there is no reason to be nervous, so just chew some gum before an action that will make you nervous. If you feel that your friends is not being honest with you, just ask him a question, and when he gives you a partial answer, just keep your eyes on him and be silent. 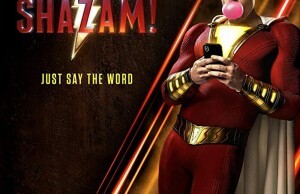 He will continue talking after a few seconds. 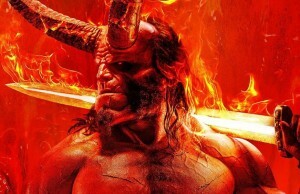 Any of these psychology tricks might just work in real life, but remember that everyone is different and some people might not react like you expect.